Tech desk| Telecom regulator TRAI said that out of 17 crore cable TVs and DTH customers have come to the new tariff system by selecting their favorite channels. TRAI is constantly monitoring the situation for consumers to avoid any problem. Indian Telecom Regulatory Authority (TRAI) Chairman RS Sharma said, "According to our data, the number of people coming to the new system has increased and we hope that the rest of the people will be able to select their favorite channels soon." He said that there is also a plan to increase the reach of the regulatory customers and to raise awareness campaign. TRAI will run campaigns through social media, print media, advertising and other programs to spread awareness amongst consumers. TRAI recently asked the TV operators to return to the plan to provide special schemes and plans for those who hold many TV connections. TRAI had clarified that if the consumers want the operator can set different set top boxes within the same house. Sharma said that TRAI had received three operators’ responses for special schemes for many connections houses but at this time it is not necessary to intervene in this matter. Crisil had claimed in his report that the cost of viewing the TV from the new regulatory system has increased by 25 percent. However, TRAI has rejected this claim. Previous article Varun and Shraddha gear up for ‘StreetDancer 3D’, share posters with excitement! 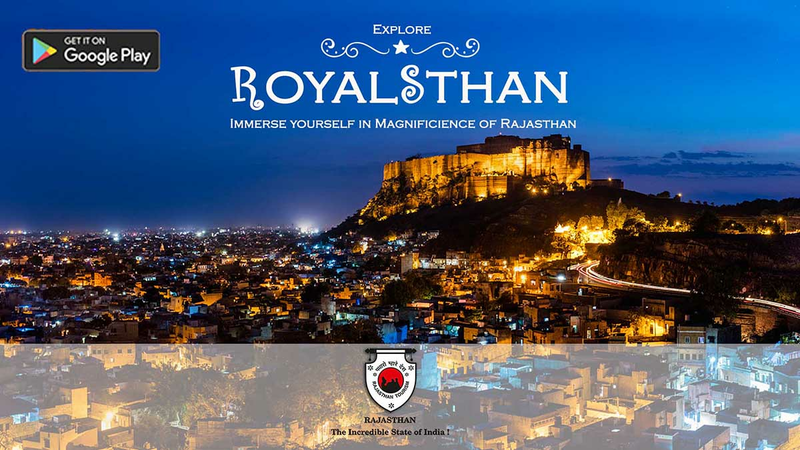 Next article Rajasthan Day Photography Contest: All You need to know About Contest and Big Prize Amount Upto ₹4 Lakh!